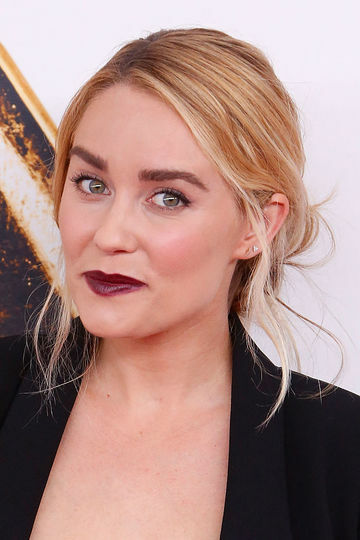 Would You Make Like Lauren Conrad and Hire a Stylist for Your Birth? Should getting glammed up be a top priority when you're giving birth? Apparently, The Hills alum thinks so—she may include a stylist in her birth day squad. We all spend a lot of time figuring out who we want to be our support system through the birth—our partner is obviously top of the list, but many people have their parents, siblings, perhaps a birthing coach or doula, their best friends, or even their other kids there when they give birth. But The Hills star turned fashion designer Lauren Conrad may be adding another person to her entourage for the big day—her hair stylist. And while I get that these are pictures you'll turn back to time and time again—and in Conrad's case, share with the world at large—people generally aren't focused on the mama. We are all really focused on checking out that new addition, and even the best 'do isn't going to outshine that sweet little newcomer. them loose and enjoy the subtle wave and texture that is left behind. I invested in a pretty, yet comfortable headband. I used it to pull my hair back and to keep it looking polished." But maybe your child's birth is an opportunity to offer a glimpse at what's real and genuine—and not try to put a professional gloss on it. What do you think? Would you spring for a post-birth stylist?